Choosing the perfect venue for your Awards function can be extremely challenging. There are several factors to take into account when deciding. At Ansteys Square we take away to hassle to deciding on whether the venue suits your needs. 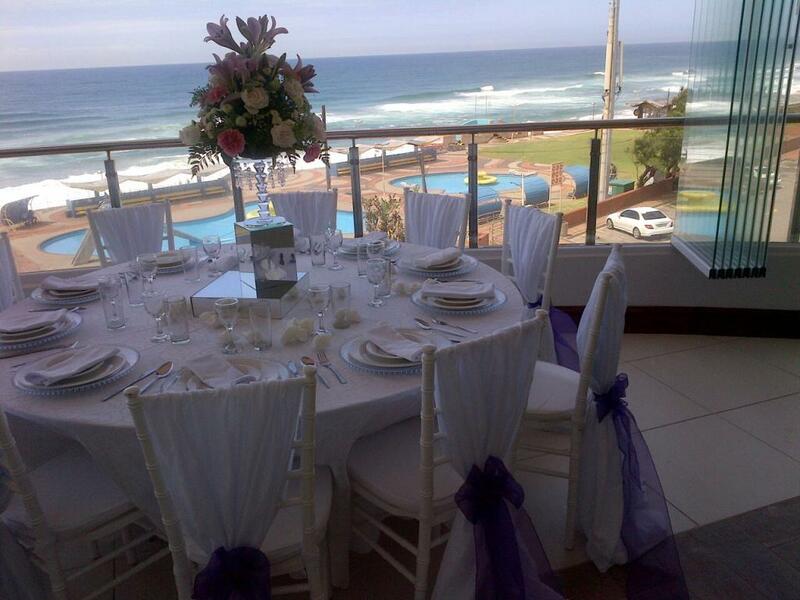 With the backdrop of Ansteys Beach and a stunning venue for your event, Ansteys Square ticks all the boxes. For more information and a viewing of the venue contact us today!